See the information pictures below and more by following the link. I tried out the Bluetooth with a number of devices and found connection to easy and fast. The amp only FiiO μBTR and FiiO FB1 bluetooth earphones also paired quickly and easily. At around US$69 - 79.00 it is a great option with excellent sound for those on the go, or exercising or even with decent high end earphones playing via a phone. The FiiO BTR3 Bluetooth Dac/amp is an excellent choice for those wanting to improve on their current cellphone audio set up. Easily paired with an external device the BTR3 fits easily into a pocket or clips on. Ideal for messing about the house, at the gym or on the go. I tested it by moving about upstairs and downstairs in my house and experienced no drop outs. 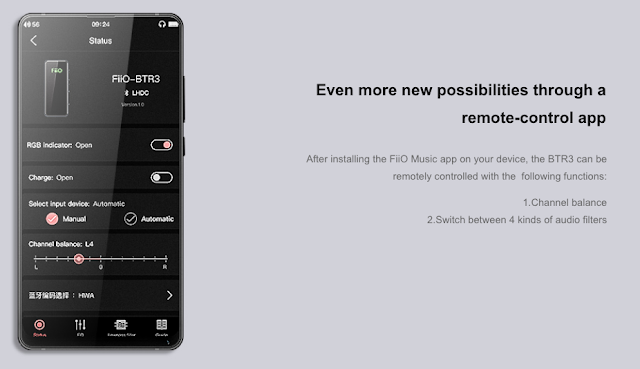 I am not sure which Firmware I am on as the FiiO iOS app would not show me. The gems in this is are the AK dac and the wide range of Bluetooth codecs that it can connect to. The size is also a factor, hard to imagine a device like this a few years back. Sound is dependent on which codec one chooses of course. 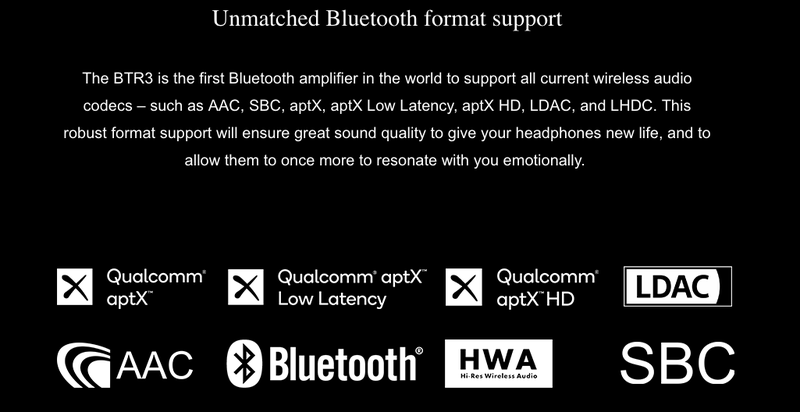 aptX or LDAC yielded the best results in my testing. Its a great fairly neutral sound signature to my ears but with a tad of that energetic AK warmth. It has enough power to please If you are using IEMs. The price is very agreeable. A simple device, but one that is welcome and useful. 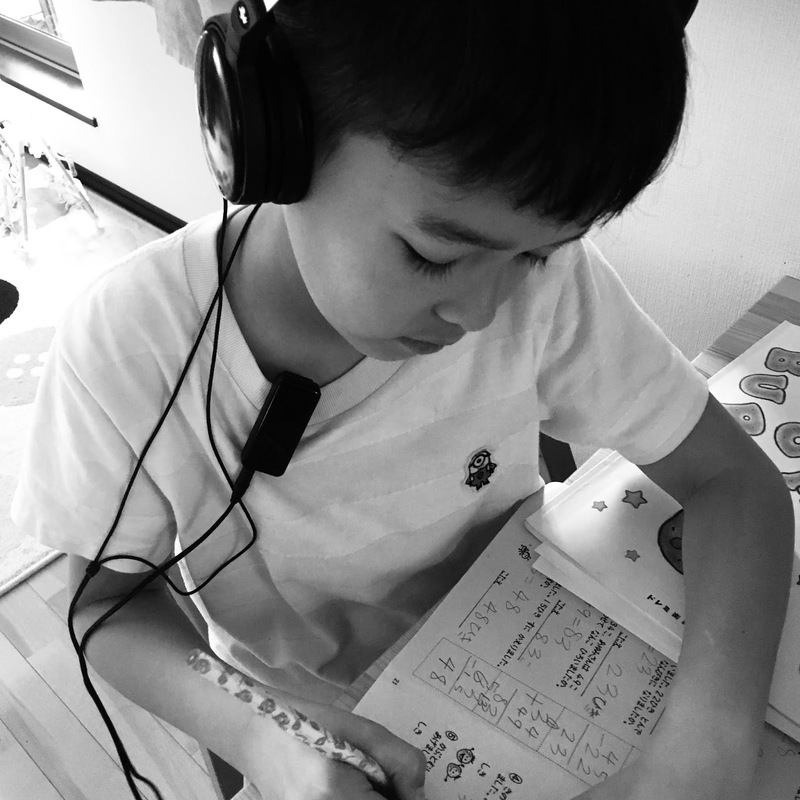 My son enjoyed the BTR3 and ATH-ESW9 whilst doing his homework.